sailboat. 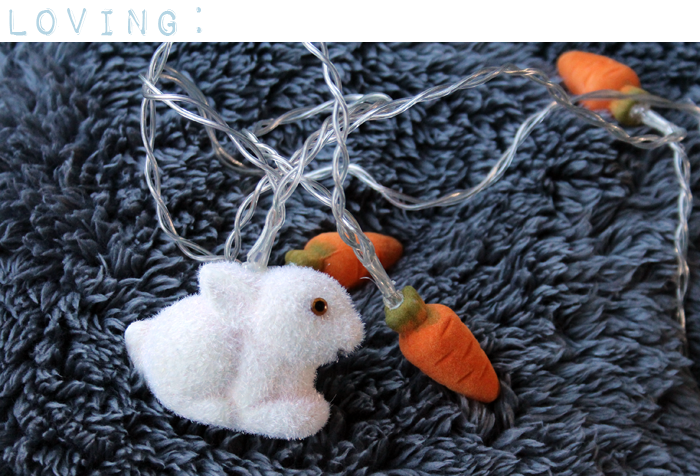 : This Weekend #6, Happy December & Blogmas! Okay, where did this year go and how is it December already? Although I must say, I'm not complaining too much because this year hasn't been the best. That's mostly my own fault, I didn't make the most of some great opportunities and I somehow managed to lose myself when I thought everything was all figured out. But that's okay, we all have to learn from our mistakes. This year I'm super excited to be doing Blogmas again, I'll be posting every day up until Christmas day for sure and I'll probably carry on until the end of December because, well, why not, eh?! December is one of my most favourite months. Last night Mark and I put out Christmas decorations up (it was after midnight so it's okay!!) and today I'll be helping my mama with hers. We've always put ours up on the first of December and we take them down on the first of January. I don't think that's what you're supposed to do (I'm not really sure!) but it makes sense for us! After having a little bit of a tidy up I found my acrylic lipstick organiser that I thought I'd lost (don't ask me how I managed to lose a huge piece of plastic, but I managed it somehow!) and I promptly put some of my current favourites in there. It's making it much quicker to get ready in the mornings because I can just grab one of these and go! We've been watching a lot of films recently. I think buying Mark an Apple TV was one of the worst things I've ever done because we keep spending so much renting & buying films from itunes - oops! Earlier in the week we watched The Hunger Games and I was super surprised by how much I really enjoyed it. I haven't read the books because I thought they wouldn't be something I'd love, but I'm really tempted now. The Harry Potter season has started with one film every Saturday afternoon over the festive period so obviously I had to partake. I haven't watched The Philosopher's Stone in the longest time and I had forgotten how super cute they all are in it and so small!! There's a huge amount of nostalgia with this one, I don't think I'll ever not love it. Last night we watched The World's End, which predictably for a Simon Pegg & Nick Frost film was hilarious. Their films always remind me of film class at College, our teacher was massively into things like Shaun of the Dead and we all took so much inspiration from it when we came to making our own films for that class. I was gifted this adorable anchor bracelet this week and I absolutely love the light pink and shiny gold combination. The chain is chunky and statement, but it's not too much and it's balanced out really nicely with the pink leather. I think this is going to become one of my favourite pieces very quickly! It's most definitely candle season, there's something magical about that warm flickering glow and I've been going a little candle crazy recently. 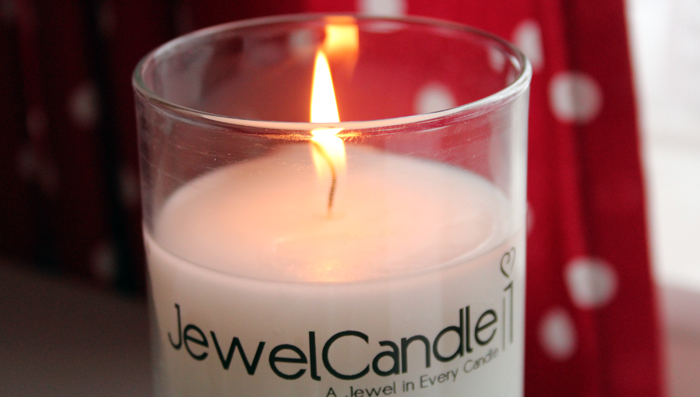 Although I can't recommend this particular brand because it doesn't give off much scent, I would recommend the little Primark candles in the tin (total bargains!) and of course my beloved NEOM - they're pricey but a beautiful treat! 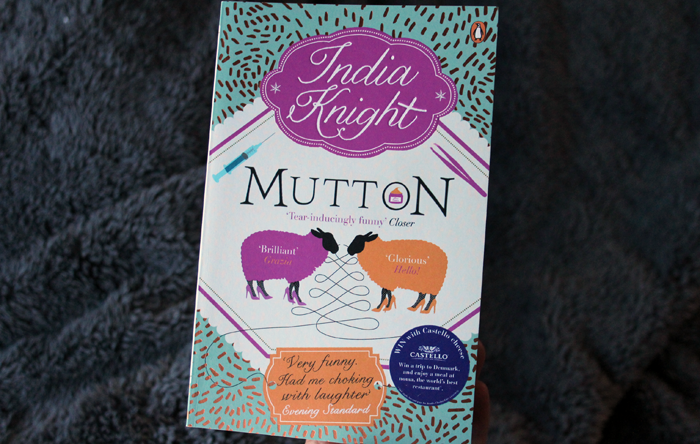 Yesterday morning I re-read Mutton by India Knight. I started reading this for the first time a few months back when I was in the waiting room at the dentist and when I saw it on my bookshelf yesterday I had completely forgotten what happens in the beginning because I think I've blocked that morning entirely from my memory (I hate the dentist!). This isn't one of my all time favourite books, but it was a quick and very funny read! I hope you're having a lovely Sunday. After helping with the decorations I'm going to get caught up on replying to comments, maybe peruse a few online bookshops because there are a couple of things I'd like to get and then indulge in a bubble bath because it's December and it's a bit chilly! Do you celebrate Christmas? Have you put your decorations up yet? P.S. There are some fabulous blogs over in my sidebar this month, it would mean the world if you had a little look! Definitely give The Hunger Games a try. They're SUCH a quick read and you get sucked in! i feel the same about 2013. i can't believe december is here but sure am glad it is! reading your post has reminded me that it's time to dig out my christmas decorations too :) i've been thinking of getting the apple tv for my boyfriend this christmas but isn't sure exactly what it does... how do you like using it? The Hunger Games books are incredible - I wasn't sure if I would like them either but I must say I thoroughly enjoyed them :). They do go into more detail than the films though. I absolutely love seeing a list from you pop into my bloglovin so I'm looking forward to reading all your December posts :). Ok so those fairy lights are completely adorable! I hope bunny gets well soon, it's awful when they get sick. I watched The Philosopher's Stone yesterday too and thought you surely had to be watching it too! I thought the exact same about The Hunger Games and was pleasantly surprised too. I bought the books just the other day and I can't wait to watch Catching Fire. I really like your bracelet. The contrast between the chain and strap is so pretty. I hope Ralphie is doing much better now. I loved watching the first Harry Potter film yesterday! Last time I saw it I was only about 12 and saw it in the cinema- so nostalgic. I haven't seen all of the films so looking forward to seeing them all. And you should definitely read the Hunger Games books- they're so good! Love the bunny lights! How is Ralphie now? You make me feel old! Shaun of the dead came out while I was actually at 6th form! You're so right, where has the time gone?! Reading this post made me recall you originally mentioning about going to the dentist and that only feels like a few weeks ago but it was summer, that's so scary!! I'm currently obsessed with The Hunger Games! 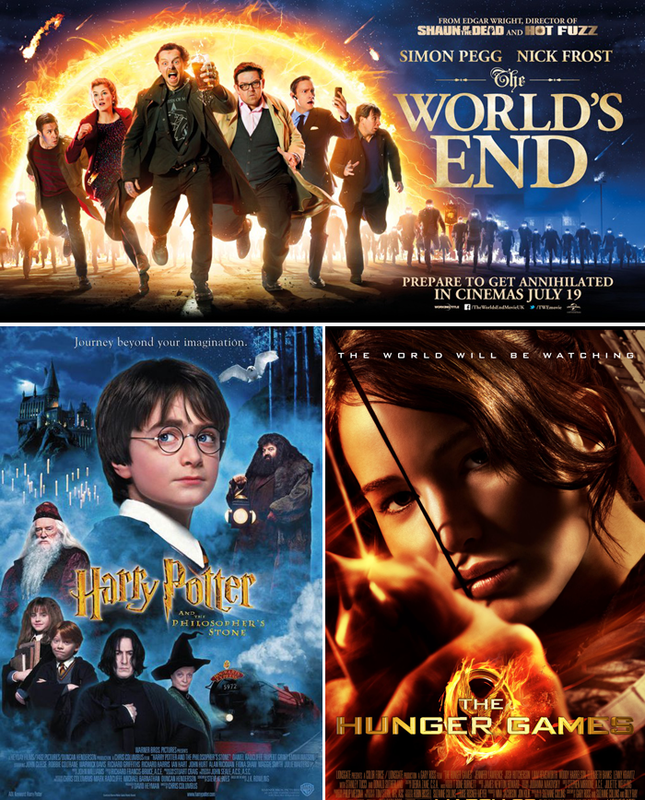 I've been really wanting to see At World's End. 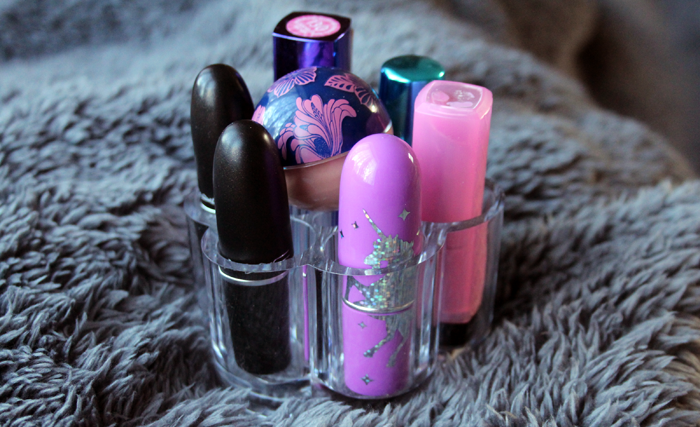 And that lipstick organizer is awesome. I've been trying to organize my makeup... and it's been hopeless. Decorations make me feel super festive! Nice post! We put some Christmas decoration, but not all yet. those lights, what a lovely present! I was the same with Hunger games, not thinking I would be into it, but I think after I watch the second movie I might read the first couple books. I have read the books but not seen the films, mostly because, like Tara said above, I ddin't like the end of the trilogy. They were a gripping read and I sped through them, I just would have preferred something else to happen.